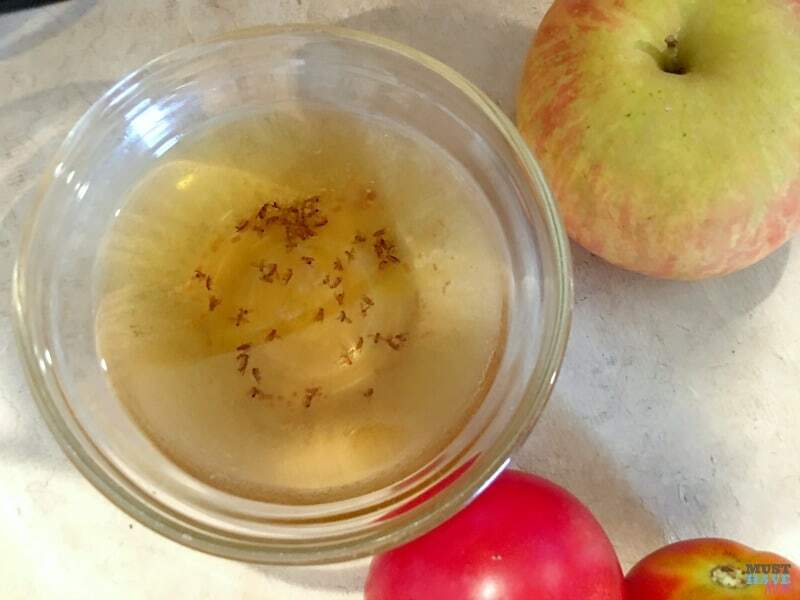 Fall is in the air and ’tis the season for harvesting the garden, enjoying the last fruits of summer and…fruit flies! The fruit flies have peaked at an awful level here and we’ve got them everywhere! We experience this every year during this season and every year I block the memories of just how bad the fruit flies get! We’ve got them in our house, our vehicles and even our camper! It’s time to give those unwelcome guests the boot and I’ve got all the info you need to clear your house (and whatever else!) of fruit flies. 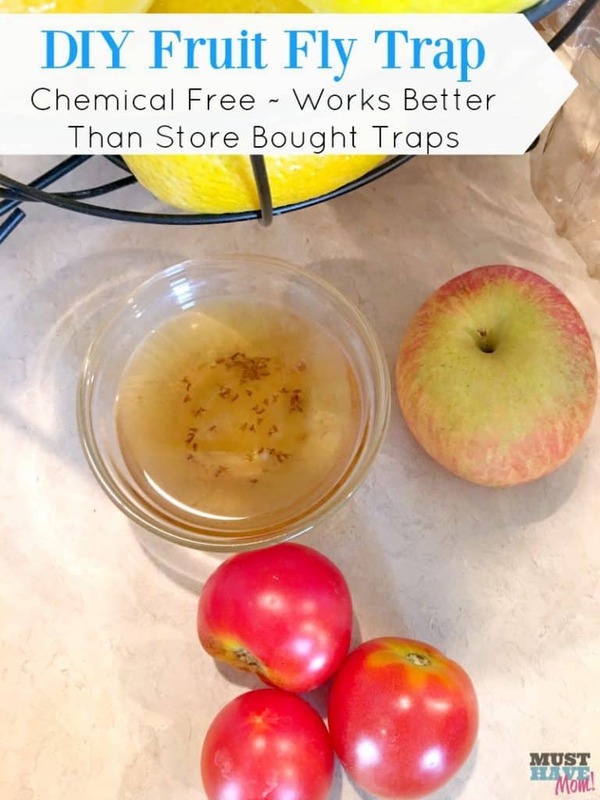 My diy fruit fly trap will clear fruit flies quickly and it uses no chemicals! This diy fruit fly trap is SO easy you may be skeptical about how effective it is. I can confidently tell you that it works amazingly well. In fact it works better than store bought traps I’ve tried. Contrary to popular belief fruit flies have a life cycle of 2+ weeks and they multiply in a hurry! One female fruit fly can lay 100 eggs and before you know it a couple days pass and you’ve got hundreds of fruit flies infesting your home. First let’s talk about preventing the fruit flies in the first place! 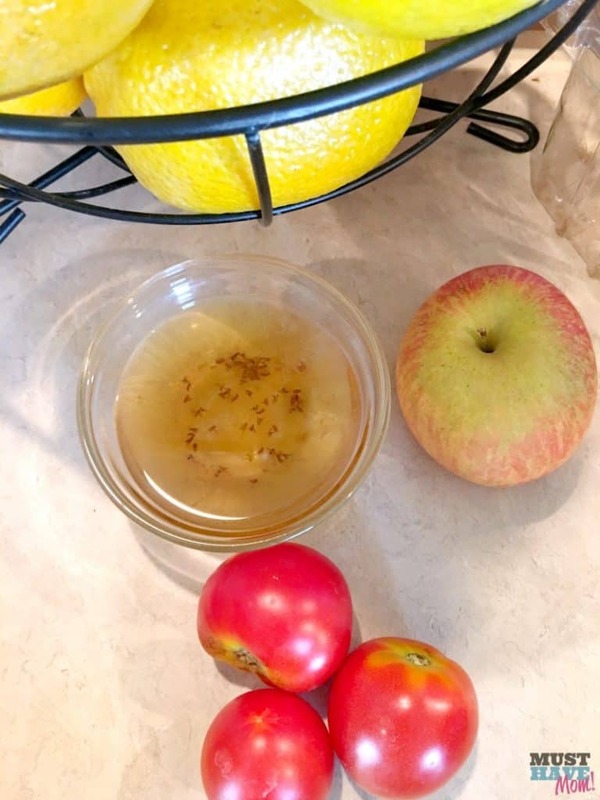 Follow these tips to keep fruit flies from coming around in the first place. If you’ve already got fruit flies then follow these tips and combine them with the homemade fruit fly trap to rid your home of fruit flies. Fruit flies breed in moist places. That means you may find them in your bathroom near drains, sink drains, moist towels etc. Keep anything moist to a minimum and clean your drains. They love to lay eggs in the sludge that gathers in drains. Clean your drains and keep them clean. Fruit flies often come in on produce you’ve bought at the store or brought in from your garden. Wash your fruits and veggies as soon as you’ve brought them home using a produce wash or vinegar/water solution. Keep your home CLEAN! This may seem obvious but fruit flies feed on anything you have spilled, not just your produce. That means spills on the counter, floor, etc are all prime feeding spots for fruit flies. Change your garbage daily and keep anything smelly to a minimum. Now I’m not talking about your teen’s stinky feet, but you get my drift. By the way, if your teen does have stinky feet try this homemade remedy for stinky feet! Keep as much of your produce as possible in the fridge. I even toss the majority of our bagels and bread products in the fridge since the fruit flies go after those too. The fruit you leave out should be covered, such as in a glass cake dome, or in produce bags that the fruit flies can’t get inside of. 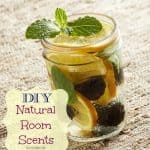 If you already have fruit flies then you’ll need to make these diy fruit fly traps and place them in the areas where you have fruit flies. 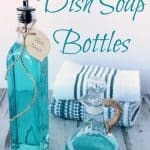 In a shallow bowl combine apple cider vinegar and a couple drops of dish soap. Give it a quick stir and set it near the fruit flies. I make several of these bowls a day and place them in the kitchen and bathrooms. Change them daily or every other day. We also experimented with doing the bowls as instructed above and then putting plastic wrap over the top and poking small holes in them. We did a side by side experiment test of them and found the bowls without the plastic wrap trapped more fruit flies than the bowls with the plastic wrap. You may want to do your own test and see which method works better for you. Luckily here in Minnesota we will have cold weather hit in no time and kill off all the icky fruit flies. Until then I’ll be using these preventive measures combined with the DIY fruit fly traps daily. The real trick is to keep doing this over and over again until the problem has completely passed. « How To Find Your DREAM Job and LOVE What You Do! 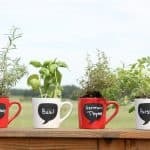 Where was this article earlier this summer when I was going crazy with these nasty annoying flies!! 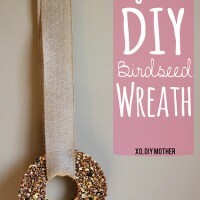 Lol I am going to try this a.s.a.p Thx for this great dyi tip! !